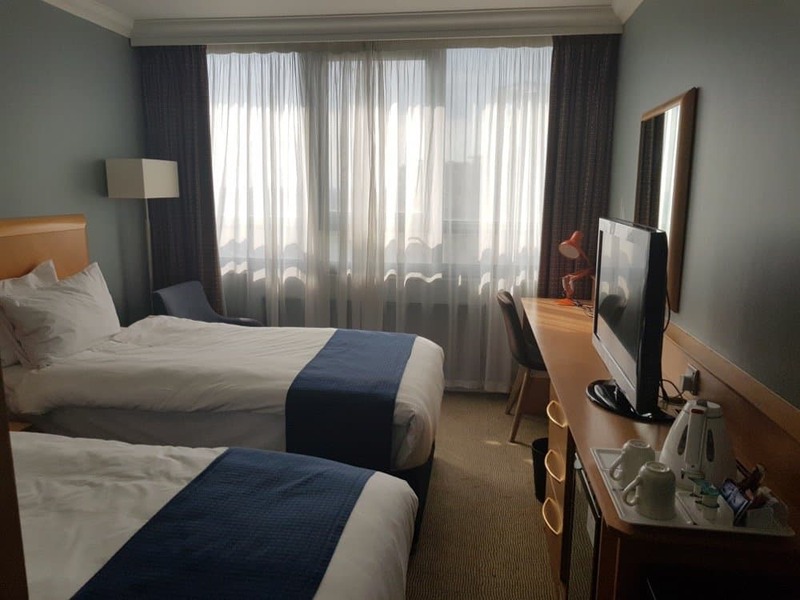 Here is my Holiday Inn Kensington Forum London hotel review after I managed to bag myself an awesome deal for a summer stay in London. If you follow this blog you will know that I had posted about this when I bought the offer and encouraged you to also check it out if you were in London on holiday. You can read about this offer here. The hotel room only cost me £79 per night and I have to say it was the best money I have spent in a hotel in London, even the extra night I had to book cost me more than this. 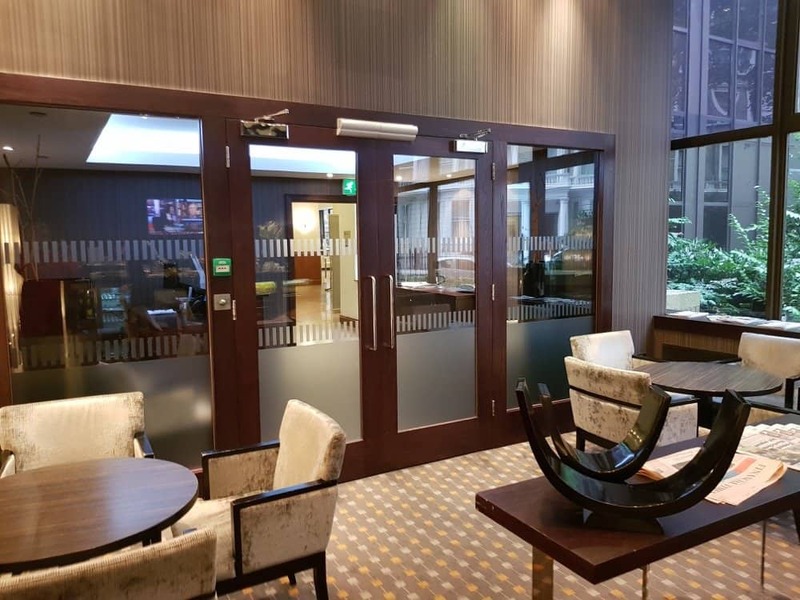 First of all the location of the property is great, next to the History Museum, 15 minutes walking to Harrods, 5 minutes to the Earls Court tube station with plenty of Halal food options in Kensington it was just brilliant. The hotel itself is quite large and old and pricey if I were to pay the full cash price of £220 for July in London but considering the deal I got I can’t complain. The check-in process was efficient and even though I had a voucher from Secretescapes for this stay they didn’t ask me for it. I just handed over my passport and we were done in 10 minutes. 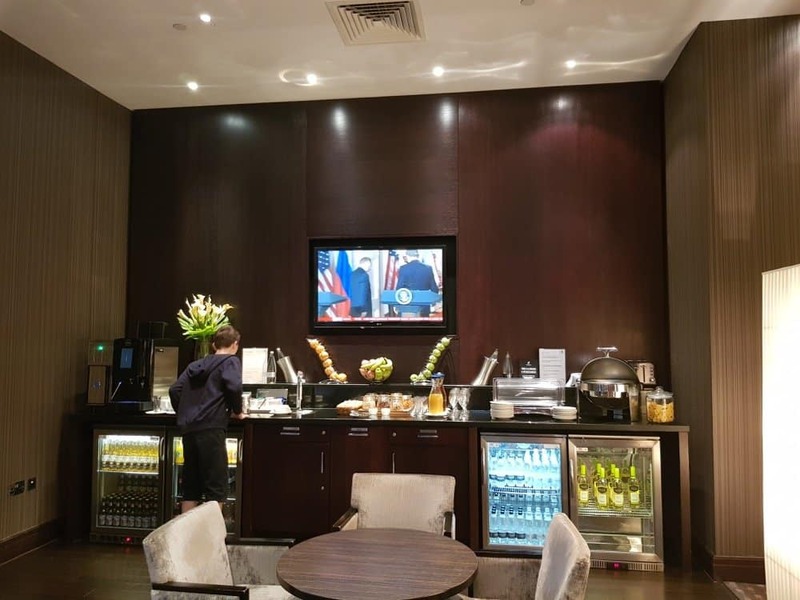 Also, they did offer an upgrade to the executive lounge for £25 for two nights. Since I wanted to review the lounge for this post I upgraded. 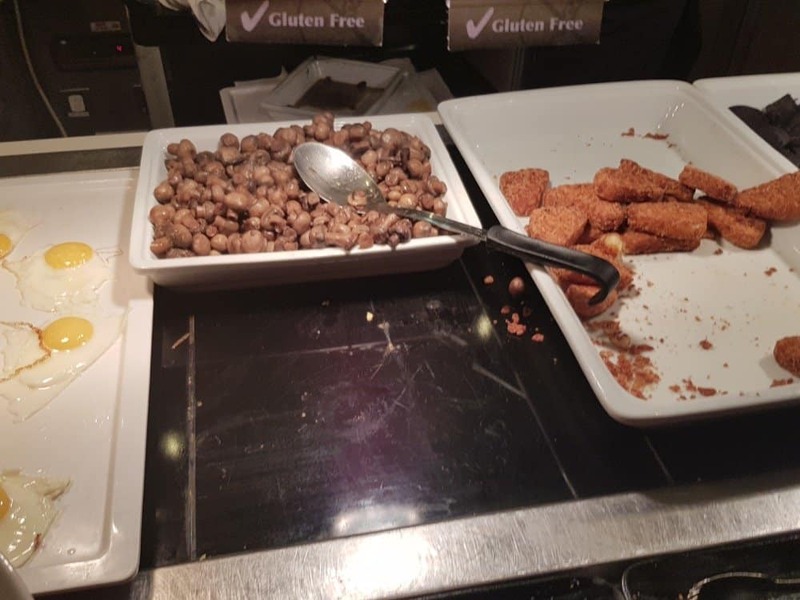 Now let me say that there was a reason why the Holiday Inn Kensington Forum executive lounge was on an offer. It is tiny and nothing interesting is offered for evening snacks. We were on the 14th floor and we did have a lovely view just like I had hoped for. Because the hotel is the only tall building in the vicinity it offered great views of London. The room itself was tiny, as expected from an old hotel in London, but to be honest we didn’t need more space since we didn’t plan to stay much in the room. For a good nights sleep after exploring it was perfect. The bathroom surprisingly was a good size considering how small the room was, I expected a shower but actually, it did have a bathtub. Nothing special and I would say they are long due an update on their rooms. 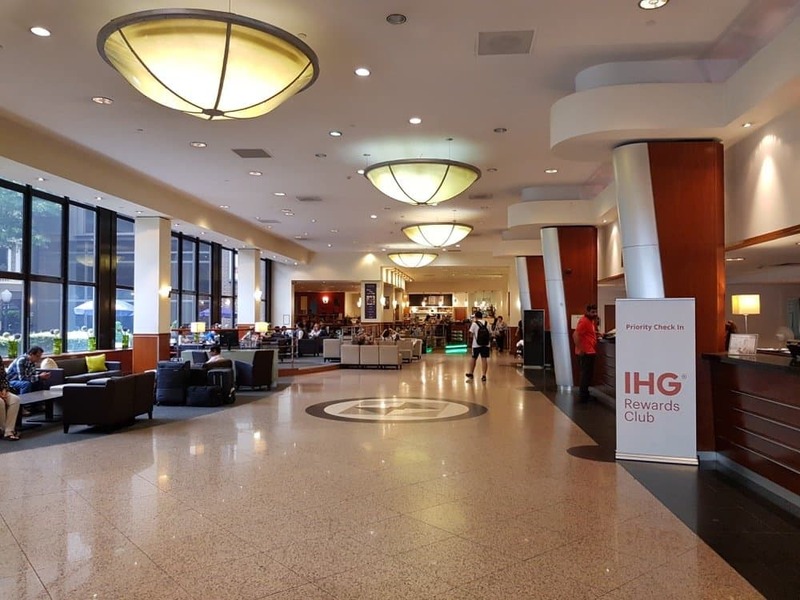 The lounge is located on the ground floor and quite small for the size of the hotel. 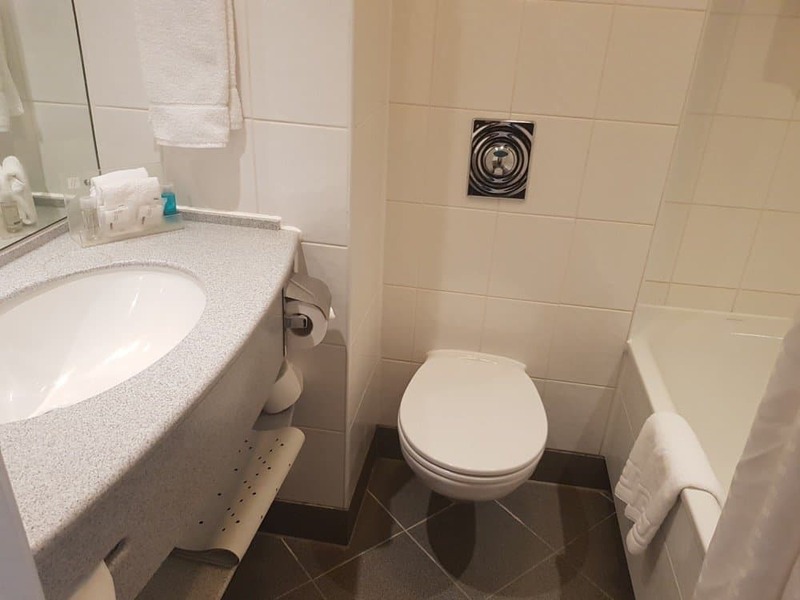 However, considering that this is more of a tourist hotel rather than a business hotel it was sufficient and never full. For £25 I thought it was a good value for drinks and stocking up on water before going for a long day out. 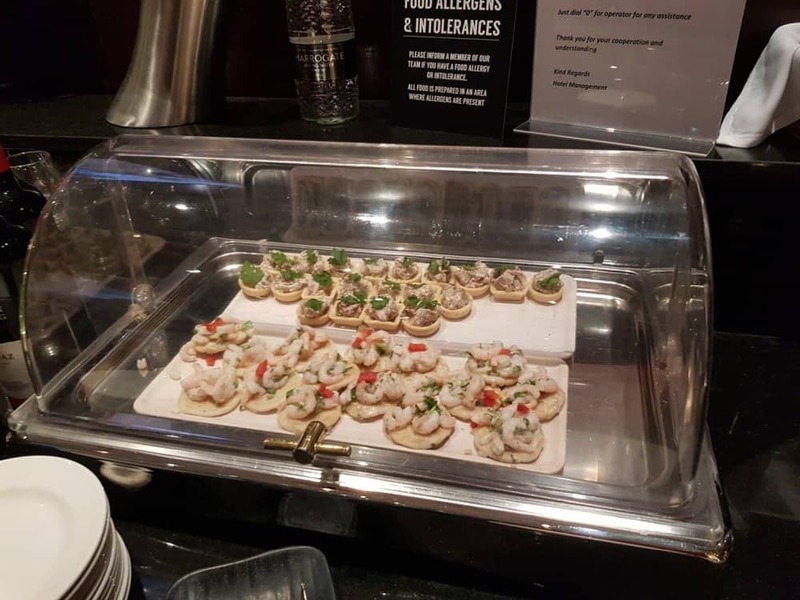 The evening snacks were a disappointment though and they didn’t have anything as a veggie option or a halal option. There were only five full tables in the evening for their happy hour so hardly crowded. The breakfast area was a good size with plenty of seating. I did book the option on the Secretescape deal with breakfast since I knew it will be much easier. 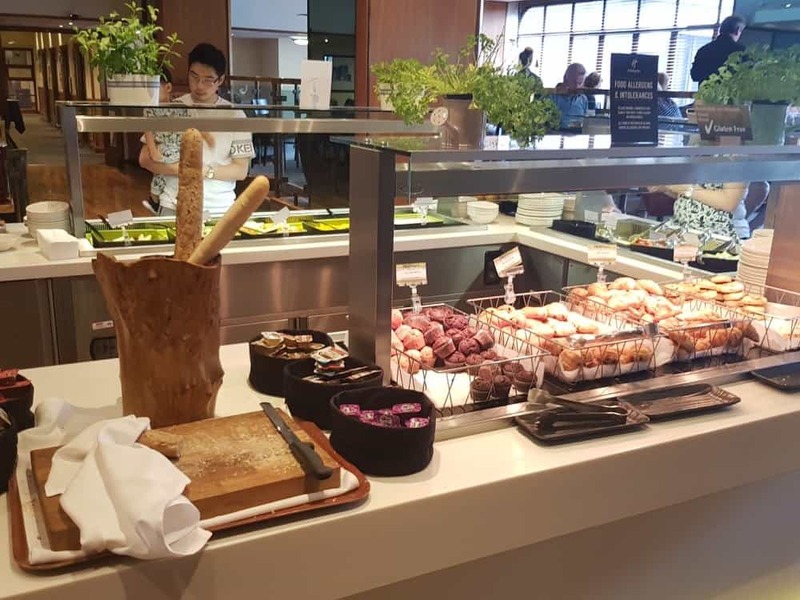 Don’t expect anything too extravagant but they did have a good selection of pastries, hot food options like baked beans, hash browns and bacon, plus all the usual condiments. Breakfast was busy but the staff were friendly and efficient and we never had to wait for a table even though they were full. They did manage to time it well. The hotel did seem fully booked while we were there but it never felt crowded and we didn’t have to wait for long to get an elevator to our room. I really enjoyed my stay here and for the price I paid I think it was a bargain. 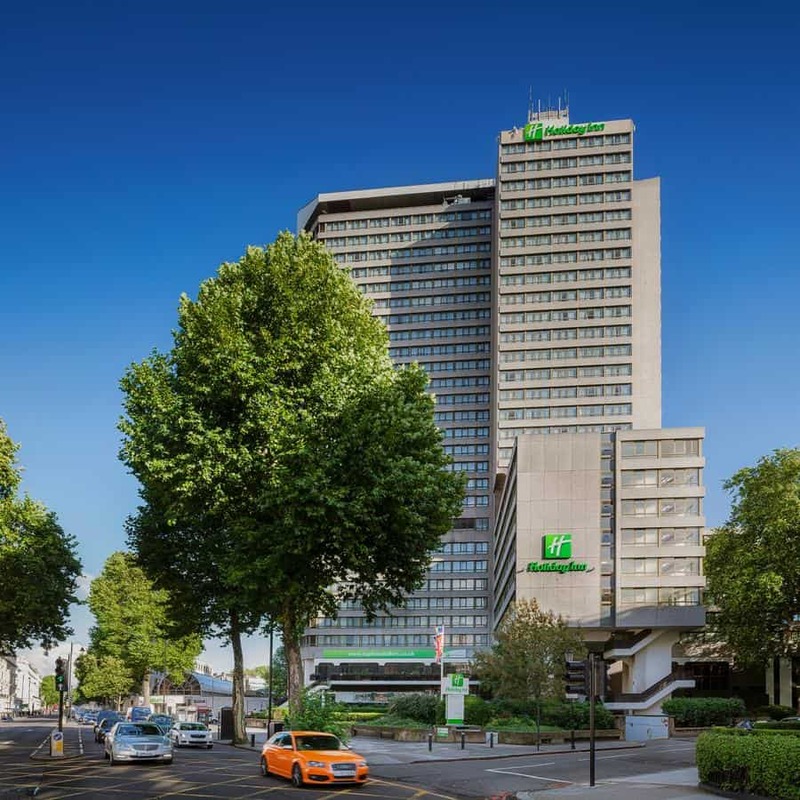 It is more of a 3-star hotel and considering that it is in a very central location with places to eat and walk to I would happily stay here again if the price was good.